Agistri, also called Angistri or Agkistri, is a small island in the Saronic gulf. Agistri's close proximity to Athens means it is an ideal and quick island getaway for visitors to the capital. 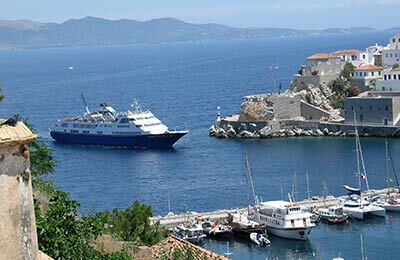 Whatever route you take to or from Aegina, you are certain to have a pleasant and relaxing journey knowing that you got a great deal with AFerry. 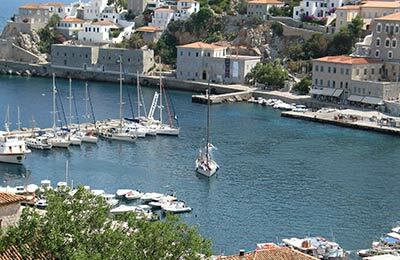 Agistri (also spelled Angistri or Agkistri) is one of the Saronic islands. It's neighbour is the bigger and more popular Aegina. Both islands are close to Athens and great for those who don't want to travel too far from the capital. The island is green with plenty of vegetation and pine trees and has beaches with crystal clear waters. The island is laid back and features a variety of hotels and tavernas.